Samsung Galaxy Core II is the new phone by Samsung, the biggest company from South Korea, that also enjoys great worldwide recognition and is a world leader in several branches of the electronics industry. 1. 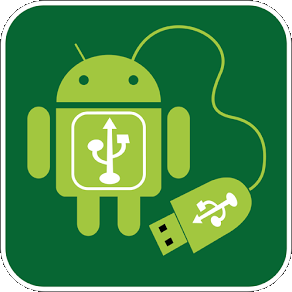 Download the UPDATE-Kinguser-3.4.0.zip file (available in “Download sources” at the end of this article) and copy it to the external SD card of your phone. 2. Turn off your phone and boot into Recovery mode by holding down the Volume Up + Power + Start keys. 3. Click the buttons to raise and lower the volume to scroll and select “Apply update from external storage” with the Power button. 4. Select the UPDATE-Kinguser-3.4.0.zip file and let the process complete. 5. The phone will automatically reboot and you have the phone rooted. 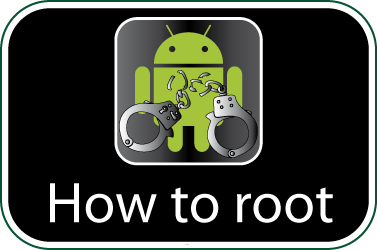 Check if your Samsung Galaxy Core II is rooted correctly using our app “How to ROOT”.